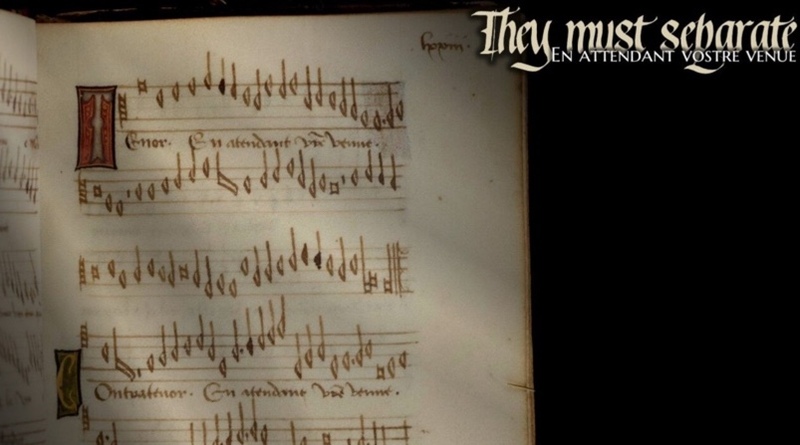 Chicago’s Newberry Consort and Cleveland’s Les Délices will perform selections from the Leuven chansonnier in January. An art dealer in 2014 came across an odd little book among lots he bought at a Brussels estate sale. Puzzled by what it was, a collaborating art historian sought out experts who identified it as one of just six known 1460s and ’70s chansonniers, or songbooks, from France’s central Loire Valley — a hotbed of such repertoire at the time. In the world of early music, it was a huge, much-heralded discovery. Chicago’s Newberry Consort and Cleveland’s Les Délices — two nationally known early-music ensembles — have joined forces to perform 12 songs from the book, including six that were previously unknown. The eight singers and instrumentalists ewill present the program Jan. 11-13 at three locations in the Chicago area and Jan. 18-20 in three venues in the Akron and Cleveland region. 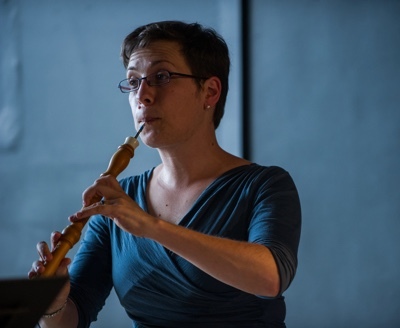 While some of the songs from the Leuven chansonnier have been heard elsewhere, Debra Nagy, artistic director of Les Délices and a baroque oboist, believes these are the first professional performances in the United States dedicated entirely to selections from the rare volume. “It was an exciting and quite simpatico opportunity to be able to work together to create a co-production that would get performed on consecutive weekends in Chicago and Cleveland,” she said. Instead, Metcalfe believes the book was more of a collector’s item — an anthology of favorite songs put together at the direction of a wealthy patron. It has an index at the beginning, so such a person could easily find a desired song and perhaps follow along as an ensemble performed that selection at his or her behest. The volume contains 50 selections — one Latin work and 49 French songs. A dozen of the songs are not known from any previous source. “So, we suddenly have 12 new songs,” said Metcalfe, who has high praise for them. Blue Heron has performed a handful, and one will be featured on a recording the group will release in the spring. He and other experts have theories about who could have written some of them, but nothing has been proven yet. But the book does provide some other kinds of helpful information, such as alternate musical lines in some of the songs that are not included elsewhere. In case of the Latin piece, a motet by English composer Walter Frye, it offers the only version from among the two dozen or so extant sources that is correct — no copying mistakes of any kind. 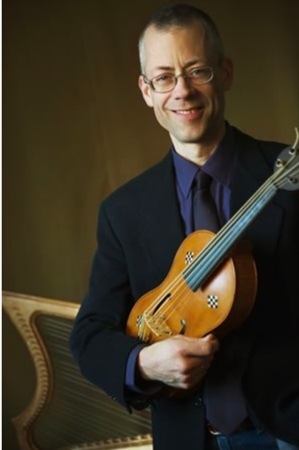 Metcalfe, who is also a prominent baroque violinist, has been involved with 15th-century French songs for more than 15 years and is editing a book of such works by Gilles de Bins, called Binchois. The composer was from Bins, which is near Mons in present-day Belgium. Because of his work in this field, Metcalfe, along with other musicians and experts, was invited to a conference in July 2017 at the offices of the Belgian consulate in New York where the songbook was on view. As part of an edition of the entire works from the Leuven songbook that will soon be available online and later in a published version, he worked on the 12 new songs with Fabrice Fitch, a musicologist at the Royal Northern College of Music in Manchester, UK, and a handful of other selections, correcting copying errors. 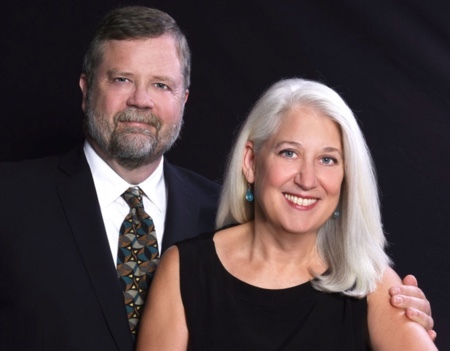 Like Metcalfe, Nagy was excited by the discovery of the Leuven songbook and approached soprano Ellen Hargis, co-director of the Newberry Consort and a visiting professor at Case Western Reserve University in Cleveland, with the idea of collaborating on a program devoted to it. Nagy and Hargis have known each since about 2001, when they started performing together as guest artists around the country. Nagy first appeared with the Newberry Consort in 2005, when she was working on her doctorate at Case. Since then, she has made regular appearances with the Chicago group, performing as a guest wind player and singer and serving as guest director for the group’s 2016 presentation of Le Roman de Fauvel, a kind of 14th-century morality play. Yet the January concerts will mark the first time the Newberry Consort and Les Délices have teamed. “It’s a collaboration, but Debra is definitely the one who curated the program,” Hargis said. 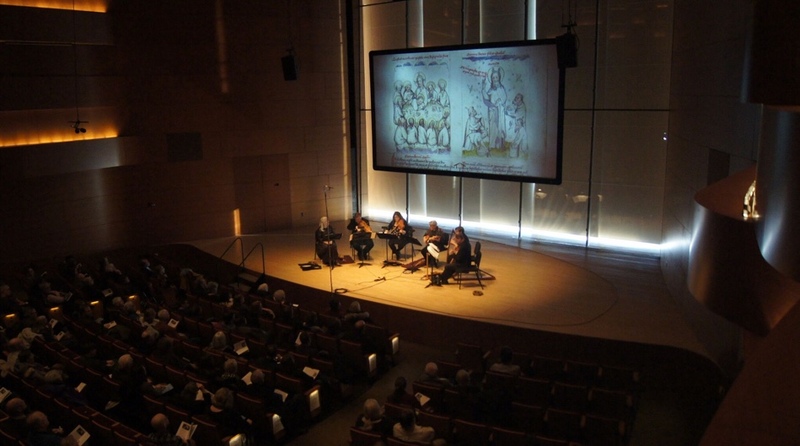 Although the Newberry Consort and Les Délices have a devoted core following of early-music enthusiasts, it can be challenging to draw a wider audience. “What most of us involved in the field really delight in is the discovery of the unknown,” Hargis said, “and that in these times is a very hard thing to convince people to spend their hard-earned money on. People tend to go for the familiar, the known success.” What helps, she said, is a theme or, as in the case of the Leuven songbook, a compelling back-story. To help make this program even more enticing to listeners, Nagy has organized it as a kind of imagined tale of courtly love, beginning with a meeting and flirtation, continuing with a separation and allegations of disloyalty, and ending with a break-up and a fresh start. The program, like all the ones the Newberry Consort does involving medieval or foreign-language works, will include a multimedia component created by Shawn Keener, who is both a graphic designer and musicologist. Formerly on staff at the Newberry Library in Chicago, she now serves as an editor at A-R Editions, a music publisher in Middleton, WI. She began working with the Newberry Consort in 2012 and also collaborated on Remède de Fortune, a 2017 project of Blue Heron and Les Délices. This program will feature continuous projections that include the texts of the songs and accompanying images. In this case, the book does not have illustrations, so Nagy and Keener turned to a richly decorated French manuscript version of Roman de la Rose (ca. 1475) to which many of the songs refer. 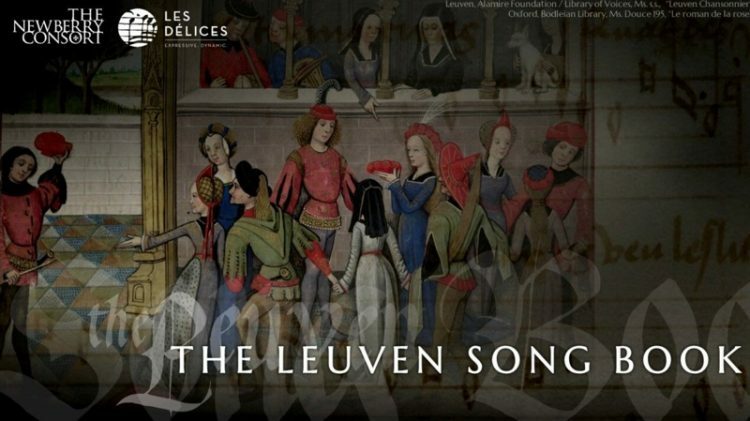 For more information about the January performances of songs from the Leuven chansonnier, go to newberryconsort.org or lesdelices.org.